Teach your children about the days of Creation with this unique Creation story for kids. Creation Sings is a beautiful picture book. I want to thank Christian Focus 4 Kids for supplying a review copy of Creation Sings in return for my honest opinion. The story of the days of Creation from Genesis is a popular theme. 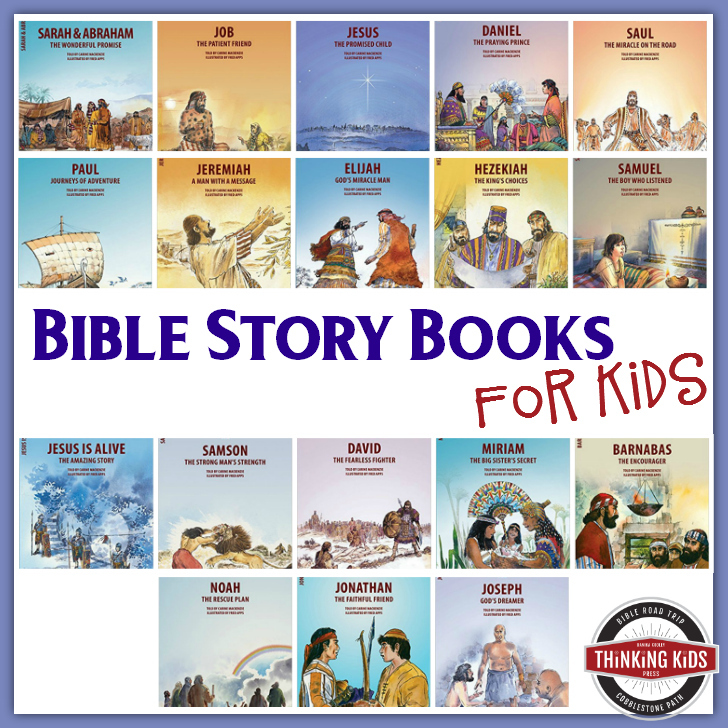 After all, we want our kids to know the Bible’s Creation story, right? I prefer the term Creation account, as the word story is often used for fiction and myths, but we know the biblical account is history. I taught Sunday School to four year olds for a number of years in a fairly large church, so each Sunday we’d have several new children. No matter what the story was that week, I’d first present the Gospel to the children, and I’d start with the Creation story for the kids. It was astounding to me how many children had never heard the truth that they were created by God. That’s one of the reasons I wrote Wonderfully Made: God’s Story of Life from Conception to Birth. The idea that the King of Heaven and Earth made all things, including you and your children, is central to the biblical narrative. It’s a fact children need to know and understand fully. It’s also the reason the Creation story for kids is never a tired theme. 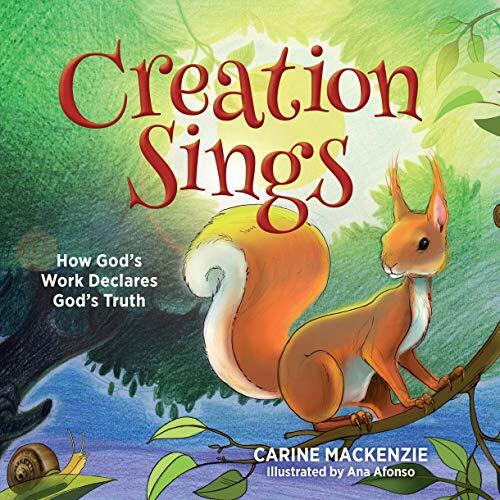 Carine MacKenzie’s new book, Creation Sings: How God’s Work Declares God’s Truth (Christian Focus Publications, 2016), is a unique story of the days of Creation for children ages 5-11 years. Carine MacKenzie (who is the mother of another favorite children’s author, Catherine MacKenzie) has written more than 150 children’s books. 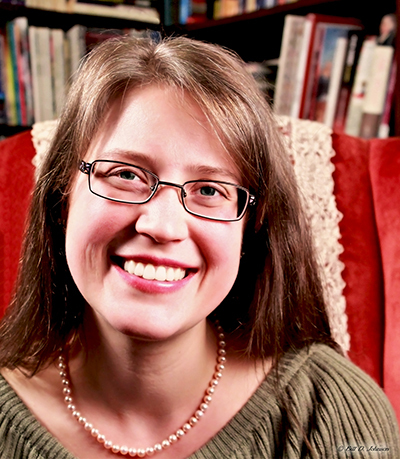 In Creation Sings, Mrs. MacKenzie doesn’t just tell the story of each day of Creation. Rather, she begins each day with the biblical account either paraphrased or quoted from the ESV. She then weaves in another story from the Bible that relates to the day of Creation, and uses that story to then relate a story and truth about Jesus. It’s a marvelous and creative bit of story-telling. Each section ends with “Creation Sings”, a verse glorifying the Creator of all Heaven and Earth. There are ten sections (or mini-chapters) in this 64-page book. Day 6 of Creation is divided into animals and humanity. Chapters 9 and 10 cover the day of rest and salvation. I love that Creation Sings presents the Creation story for kids, but it doesn’t stop there. The book ties in other stories from the Biblical narrative, as well as truth about the Lord Jesus Christ and salvation. This book is a fabulous presentation of the gospel story. It’s a meaty, worthwhile read at 64 pages, and it’s conveniently divided into ten perfectly-sized nighttime sections. The illustrations in Creation Sings by Ana Afonso are beautiful. 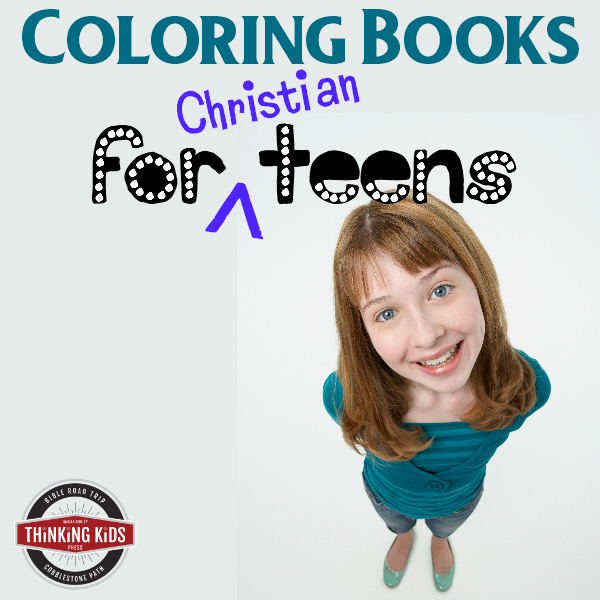 Not only will her multi-media colored pencil and computer graphics draw children in, they are bright and cheerful for parents as well. This sounds like a wonderful book and I like how it ties to Jesus. The illustrations caught my eye because I look for such in books now to encourage my reluctant reader. I think these would appeal to him. I direct a children’s choir; this book would be awesome to use with them! Thank you for sharing. I like how it begins with scripture and ties back to additional scripture leading to Jesus. Very creative approach! I love how scripture is woven together through the book, the gospel is central and how it’s all about Jesus. The illustrations are also beautiful. Very eye Catching. I love how it pulls in other stories of Jesus along with the Creation story. I would love this for my homeschool library. What a great book! Looks like a wonderful book on creation! Where is it being sold? Hi! There are purchase links below the giveaway. I love the pictures and how she ties in other Bible stories with the story of creation, my niece and nephew would love this. That it would help teach my kids about God in a way that is appropriate. My niece would love this. She is so excited to go to Sunday school each week. This would help teach her more of the Bible stories. My son would love this! He’s nearly 6 and it always helps him to calm down and focus and breath when he hears about Jesus’ love for him. Thanks for offering a giveaway! Ghia would be a great resource for my son. Looks like a cute book that my kids would enjoy. I like how it shares different scriptures woven into the story. What a great way to expand a child’s knowledge. I love that its divided into nice sections to spend time focusing on, this is a fantastic resource! What a great book! I like how it incorporates Jesus Christ into the story. This would be a great beautiful way to introduce kids to the creation story! Thanks for sharing it. I would love to read this book to my children, and review it for our website! It looks gorgeous. This looks like a unique presentation of creation. I looks great! 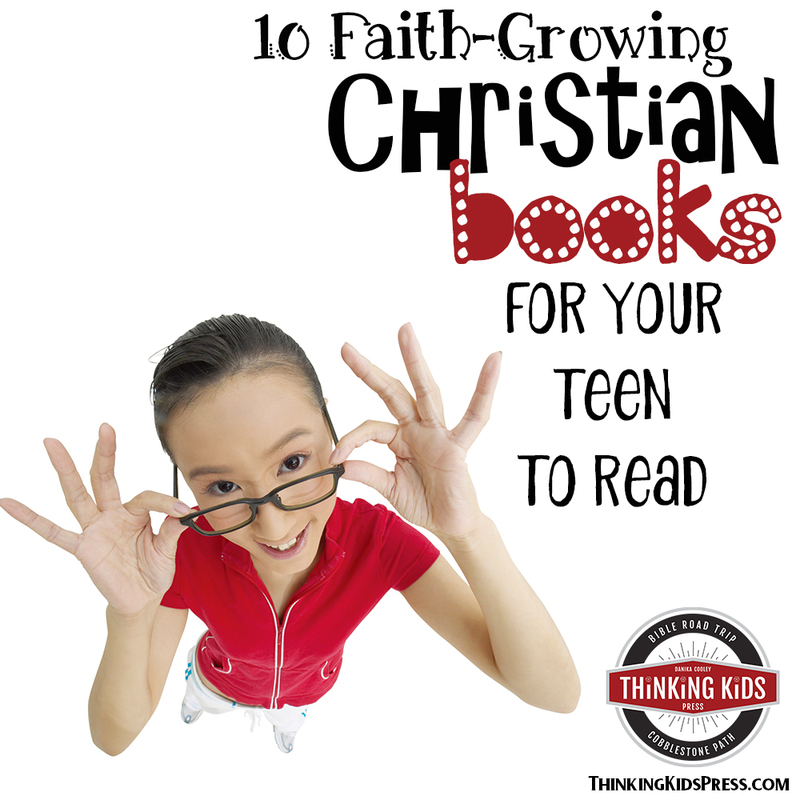 My kids love the to read and I love when they read good books… this is a perfect fit. I love reading books to my kids that instill the truth of God’s word and the truth about Creation is so important! I teach children’s church regularly and this would be a great as a way to present the gospel to them. I like the illustrations and that Creation is tied to other Bible events. The book is an inspiration with the photos. The book is beautiful! I love the scripture used throughout. I like that it ties Jesus into it and also that it is sized for bed time reading. This would be awesome for our homeschooling. 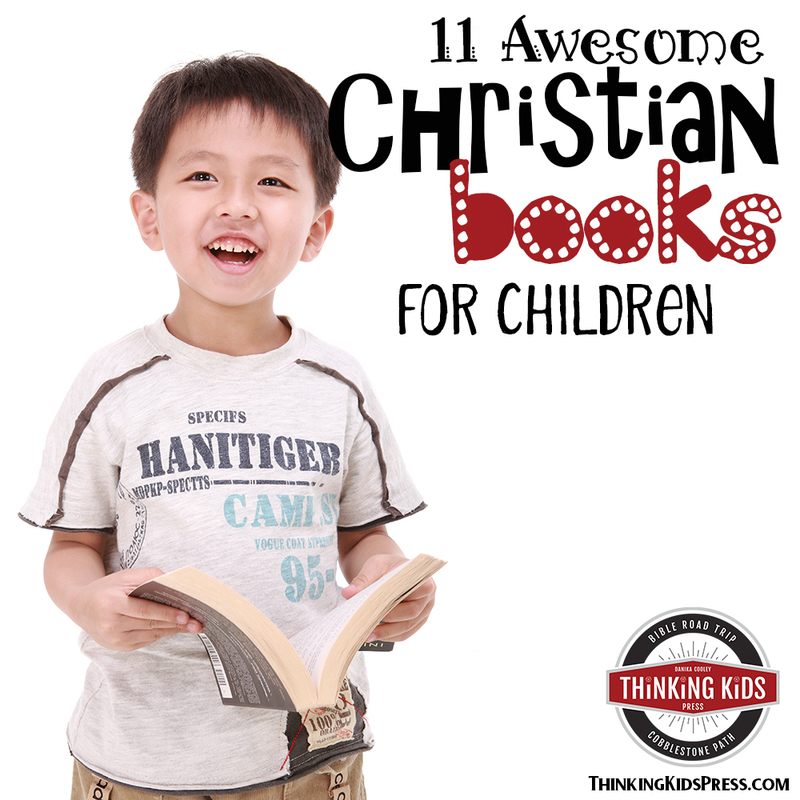 I like it teaches kids about Jesus in a way that keeps them interested. This ties neatly to Paul’s words in Roman’s, how cool is that?! The illustration and concept is very appealing. I like how it is divided into sections to read each night. I like the idea of weaving together different stories. This looks like a great way to teach my children about Creation! 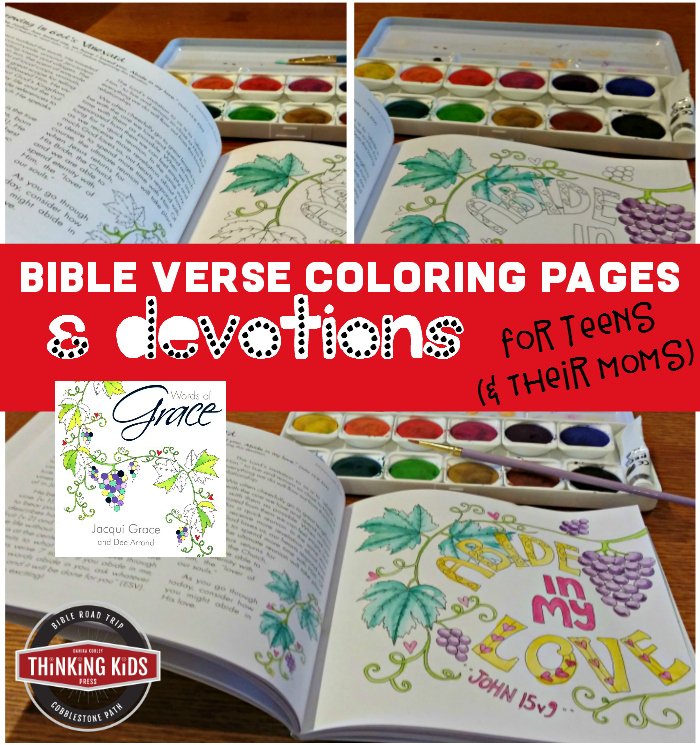 I love how you’ve incorporated a story with the scripture so young kiddos can understand! I’m always looking for more good books. I love that it ties scripture together. This book is SO perfect. My kids and I were just talking about how God reveals himself in all that He’s made! My daughter loves to read and this would be an amazing book for her. The illustrations look wonderful. What an all around great book to teach kids the story of God’s creation of them.